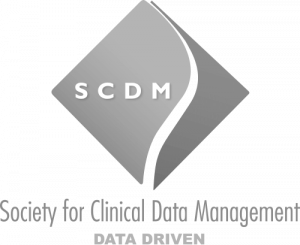 Clinical Data Management is the crucial interface between acquisition and interpretation of essential data in clinical trials. 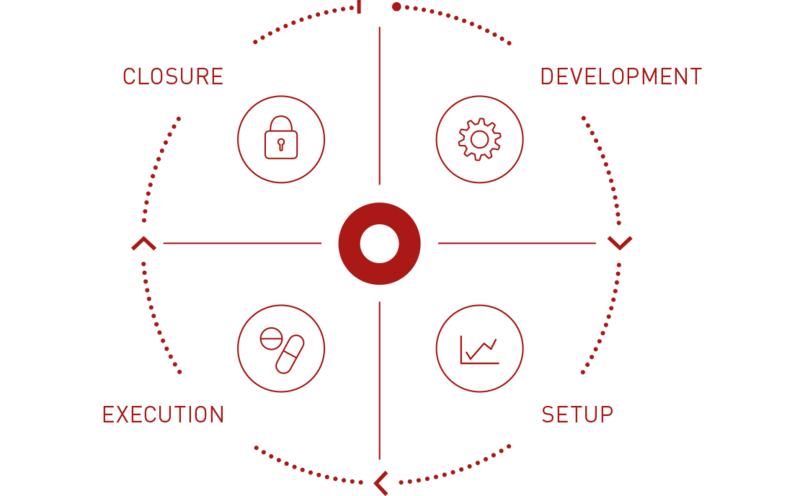 Core to data management is the structured design of (electronic) Case Report Forms (CRFs) to define, capture and control all essential data required according to the protocol for any analyses. The large amount of high quality and complex data collected within clinical trials, require dependable and validated computerized systems as well as a structurted approach to define the data collection instrument. 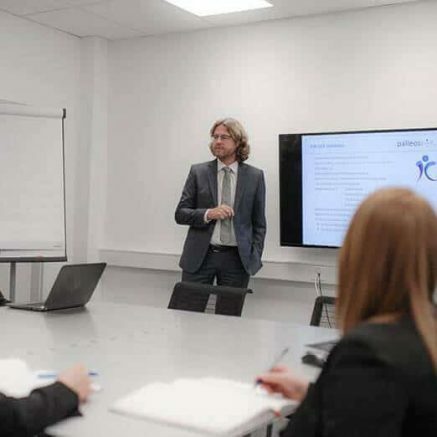 Our qualified and trained staff develop and maintain these complex functional structures that process clinical trial data in a targeted and effective way through well defined processes and access to medical experts. We offer Data Management services to generate reliable and valid data from clinical trials by means of an proprietory EDC system fully compliant with GAMP 5/CRF 21 Part 11. Development of practical and user-oriented solutions is assured by implementing specifications both of the study plan and the daily clinical practice. Our engaged Data Management team combines clinical research experience and IT-know-how and ensures a committed collaboration with trial sites and customers through individual contact without delay.